This one's supposed to be a fun photo. Just goes to show that Indian celebrities like Shah Rukh Khan and former President APJ Abdul Kalam being in US airport security check is no big deal. 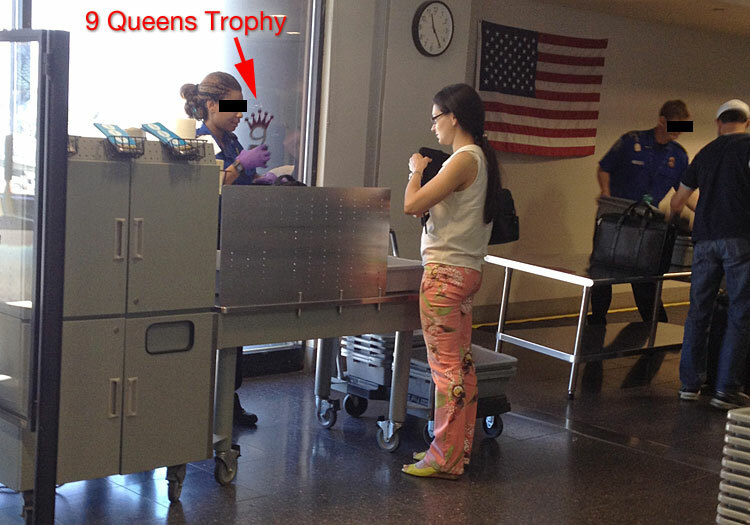 The photo shows Chess Queen Alexandra Kosteniuk going through an “extra” check at the Tucson airport where she attended a special chess fest hosted by 9Queens. In the photo, the 9Queens chess trophy is so beautiful and the base is heavy that the airport security needed to check it some more to make sure there were no hidden chess pieces in there, or at least that’s what the pretty chess grandmaster and 12th women's world chess champion assumes (wink)! 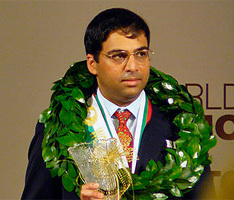 Official opening of the Fide World Chess Championship 2012 will be held in Moscow on May 10. The world champion would be crowed on May 30. During the opening ceremony, which will be held in the Mikhail Vrubel Hall of the State Tretyakov Gallery, in Moscow, it will also be determined which of the two match participants will play white during the first game. The drawing procedure for the colours will be conducted by the World Chess Championshop 2012 Chief Arbiter Ashot Vardapetyan. 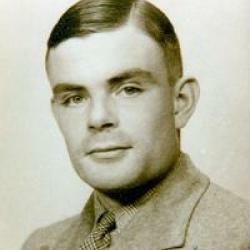 The ceremony will conclude with a concert by pianist Denis Matsuev and other young Russian musicians. 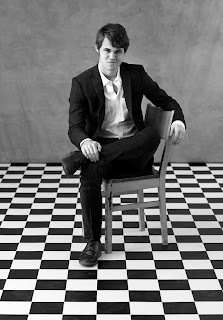 Carlsen Chess Images Gallery - Seen it Yet? 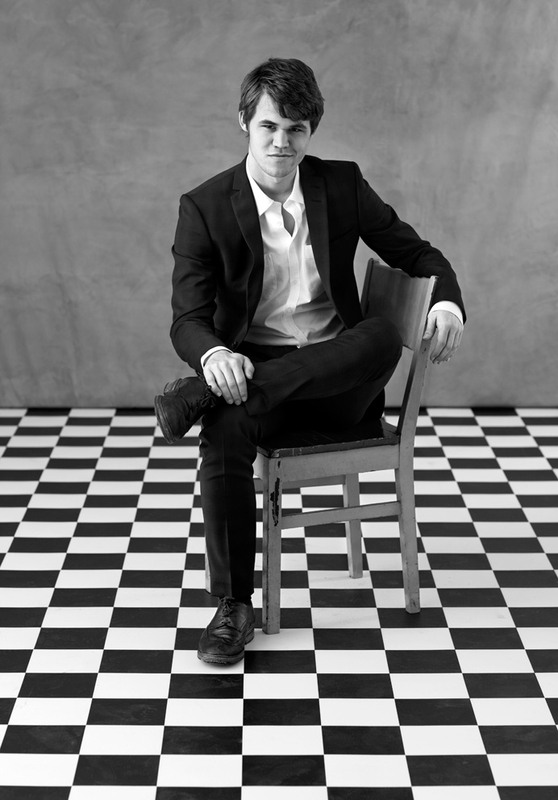 Magnus Carlsen has not only wowed the chess world with his chess, but brought a new zest to the sport of chess. 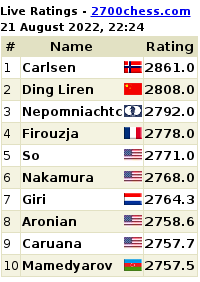 Carlsen's fashion modelling has a special fan following as well that goes beyond chess. 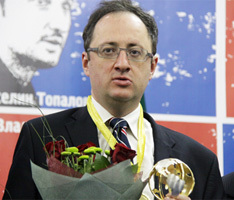 Here is a swell photo from the Chess World's Numero Uno. 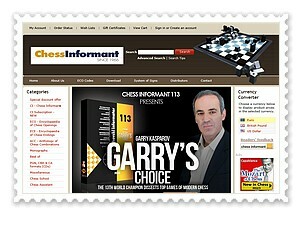 Magnus Carlsen would be playing the Tal Chess Memorial in Moscow from June 7, 2012. 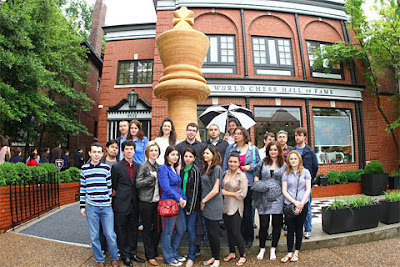 You can see the full gallery at the chess star's official website here. Actually just the right time to watch this chess video. The game is beyond words!